Chapter 13: My Paternal Grandparents. 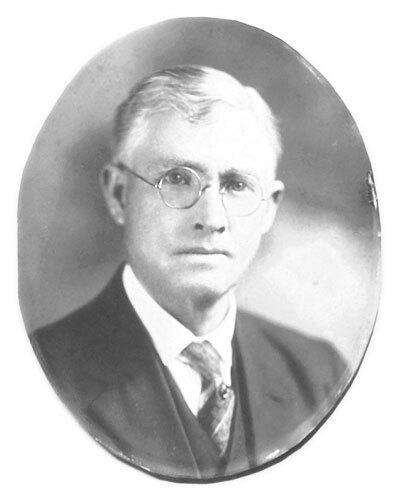 Carolyne's paternal grandfather, William Henry Taylor, a highly respected judge and owner of the Sycamore Hotel in Ridgeland, South Carolina. 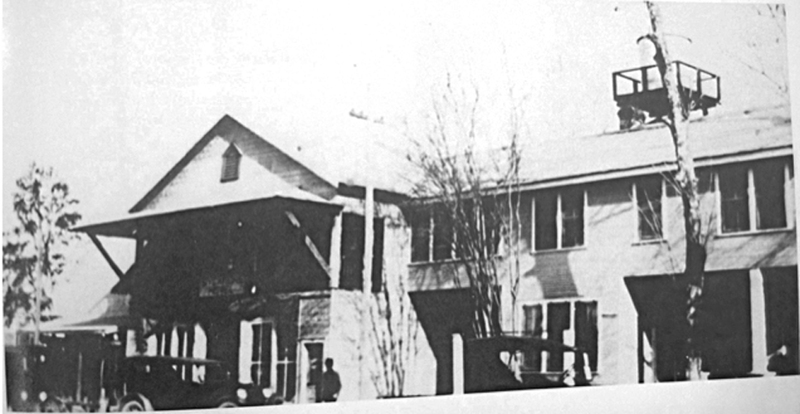 The Sycamore Hotel owned by Carolyne’s paternal grandparents, William Henry Taylor and Clara Pevey Taylor. Chapter 13: My Maternal Grandparents. 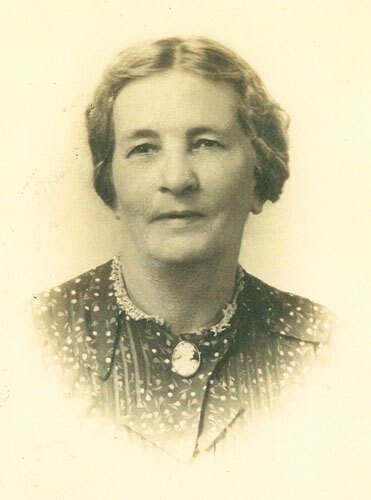 Carolyne's maternal grandmother, Martha Hettie Spilliards Gray. She always wore a cameo around her neck and wore her hair in a bun and never cut it. 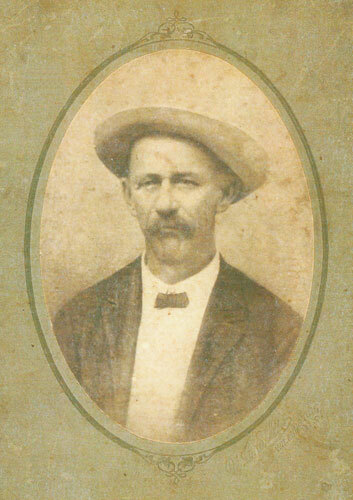 Carolyne's maternal grandfather, William Frank Gray, a profitable famer and land owner. The town of Grays, South Carolina, is named after him. 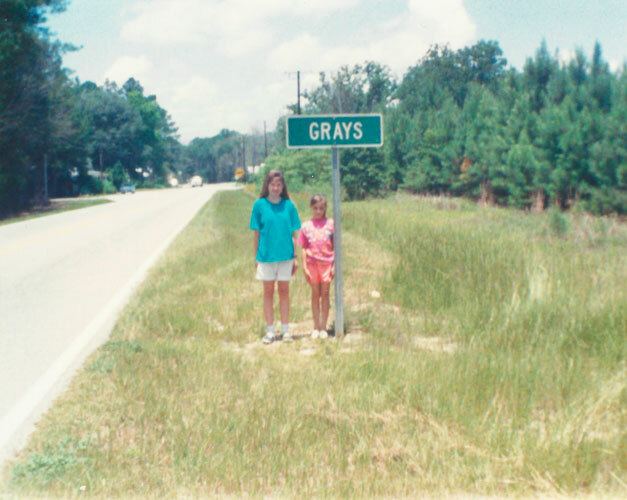 Carolyne's granddaughter, Heather, left, and her cousin standing in front of the sign, Grays, the town named after Carolyne's maternal grandfather, William Frank Gray.